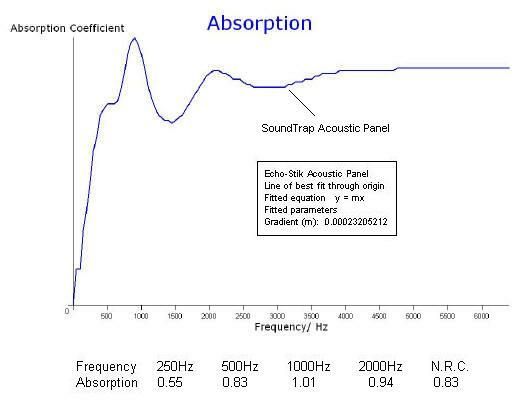 - 24″ (610mm) by 48″ (1220mm) acoustic panel. – 2″ (50mm) thick improved acoustic foam. – Reduces standing waves and room modes. – Improves stereo imaging and widens soundstage. – To view the list of colours please click here. – For prices please click here.